The Black Russian supposedly first appeared in Brussels in 1949. 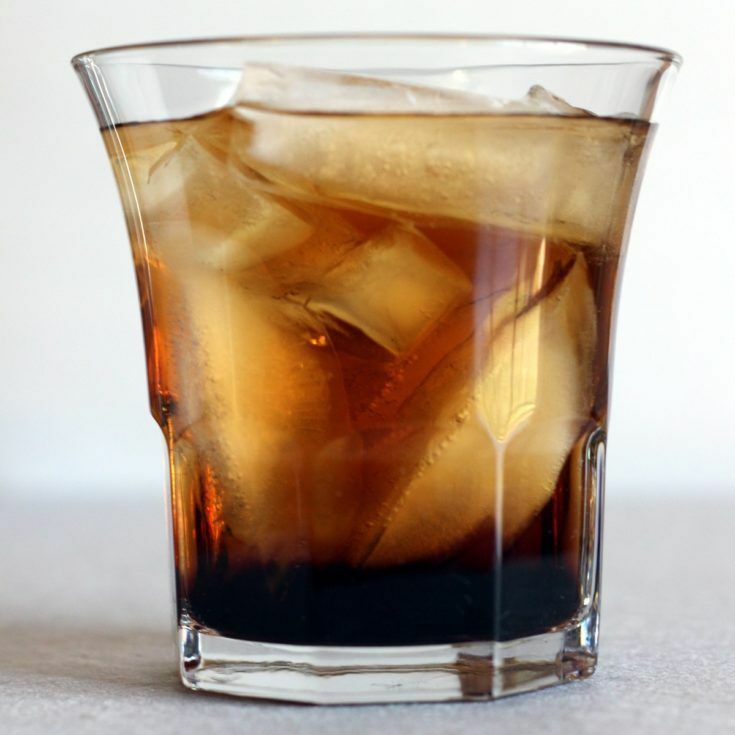 It’s a wonderfully simple cocktail – just vodka and Kahlua over ice. This is one of the easiest recipes for tinkering: try a different coffee liqueur, or a flavored vodka (vanilla is great), add a splash of cola, use equal amounts of vodka and liqueur, or you can even add a scoop of chocolate ice cream into this drink. The Black Russian is a simple cocktail recipe that tastes like a sweetened mocha. But don't let the simplicity fool you - it's a rich, delicious drink. Pour the ingredients into a highball glass with ice cubes, and stir.